Piedmont Flyers Bicycle Club is an educational, recreational, and social organization for bicycling enthusiasts based in Lewisville, NC. Most of our members live in the western triad, which includes Advance, Clemmons, East Bend, Greensboro, High Point, Lewisville, Pfafftown, and Winston-Salem. The Piedmont Flyers Bicycle Club promotes and encourages bicycling in our community. 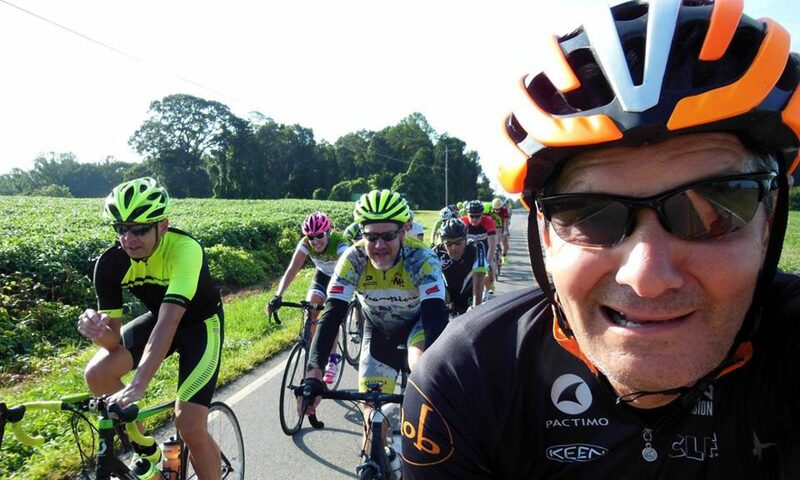 • Meet, socialize, and ride safely with fellow cycling enthusiasts!